Comfortable cushioning and bold lines invite hours of lingering in this casual style. Featuring a channel-stitched tapered back, pillow arms. Rock-a-bye and good night. Our Reclina Rocker feature will rock you into a dreamy state. 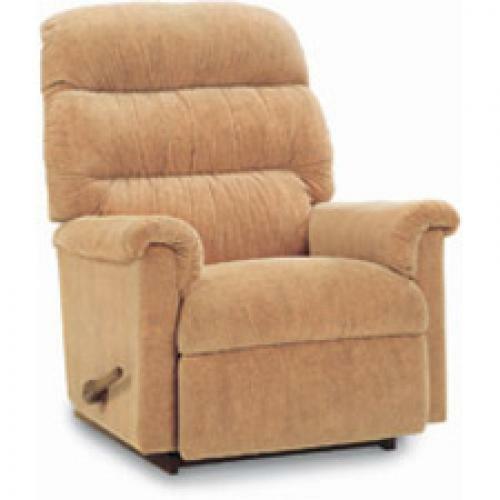 Anderson Rocker Recliner H 40.5" x W 33.5" x D 35"